According to the Google/NAR study The Digital House Hunt, 92% of home buyers use the Internet to help them find their next home. What’s more, the average buyer spends three weeks researching homes online before even calling an agent. And according to the NAR study Real Estate in a Digital Age, starting a home search online is three times more popular with buyers than starting a home search with an agent. The takeaway? Home buyers are turning to the Internet before they turn to real estate agents, so you need to have a compelling online presence if you want them to find you and your listings. But just putting up a website and feeding your listings to the local MLS isn’t enough. Home buyers are increasingly turning to visual content as a house-hunting aide, with video proving especially effective at capturing their attention. Still not sold on the idea? By the numbers, here’s why you can’t afford to skip quality visual marketing. 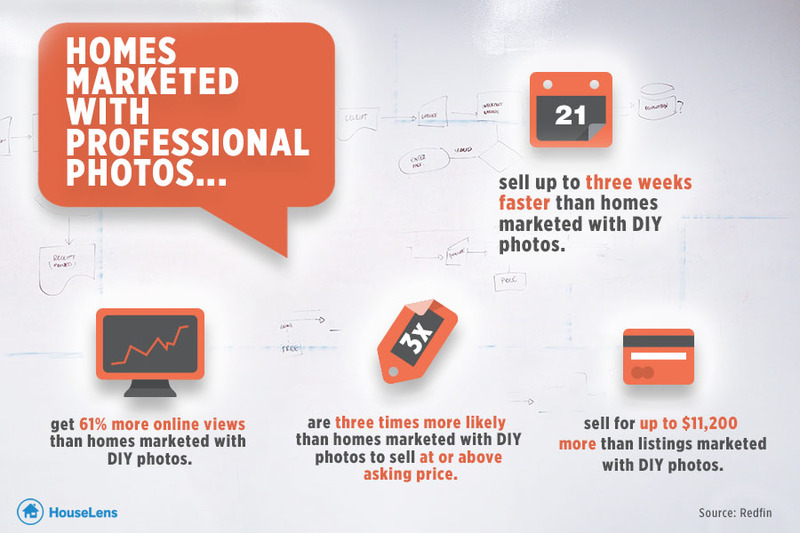 In a massive study of thousands of listings, Redfin found that homes marketed with professional photography sell up to three weeks faster than homes marketed with DIY photography. 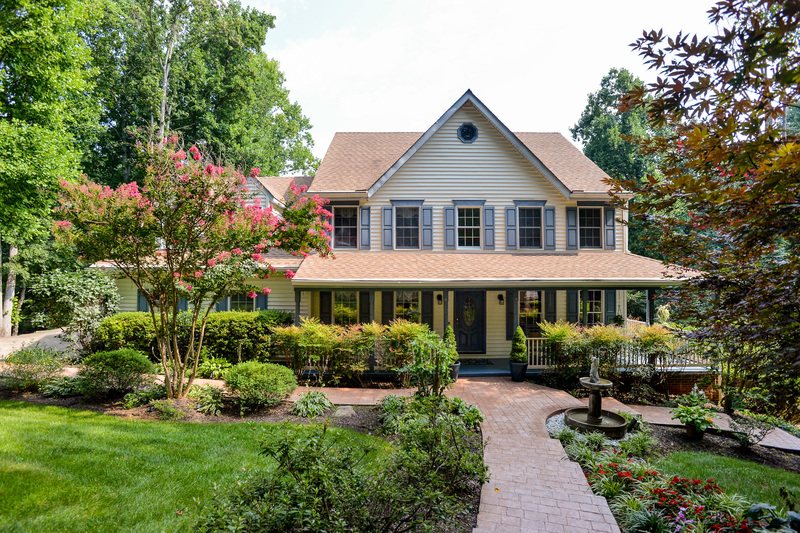 Professionally photographed homes also commanded a significant price premium – up to $11,200, in fact. And Comscore found that professional video is 30% more effective than DIY video as a marketing tool. The takeaway? When it comes to visual marketing content, quality matters. Professional services will pay for themselves by giving you a measurable advantage over DIY. The National Association of Realtors found that 85% of buyers and sellers prefer to work with an agent who uses video marketing. In its Digital Age study, NAR also found that quality photos were a buyer’s favorite form of information about a house. On top of that, DigitalSherpa found that 80% of online visitors will watch a video, while only 20% will read text. Quality photos or video, then, are your most important tool for capturing buyers’ attention. A study by international listing website Domain.com found that video increased listing inquiries by 403%. That’s inquiries, not just views. In other words, properties listed with video generated four times the number of quality leads. That’s not surprising, given the information density and memorability of video. You’ve heard that a picture is worth 1,000 words? Well, Forrester Research found that just one minute of video is worth 1.8 million words – that’s the same as about 3,600 webpages of text. 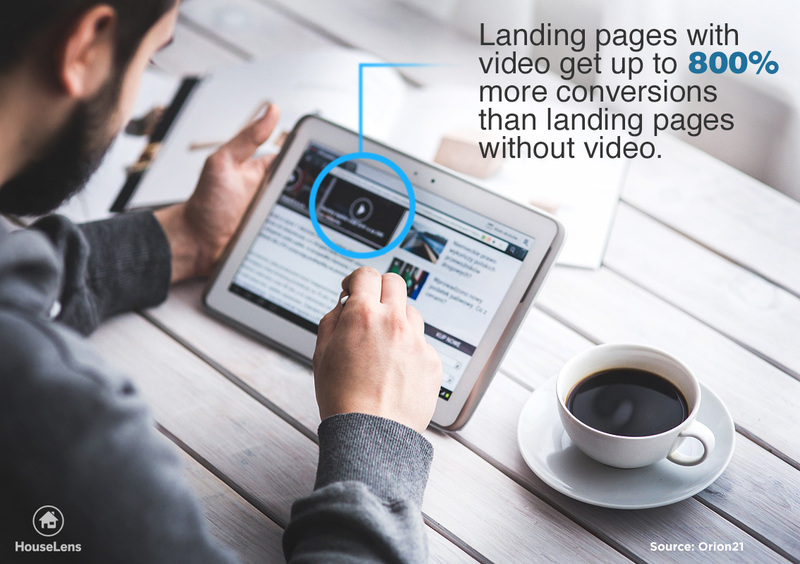 And according to Orion21, using video on your website can increase conversion by up to 800%. For most agents, social media and email marketing are their key marketing tools apart from a website. And quality visual content helps there, too. Video can double engagement on Facebook and increase email click-throughs by 200-300%. So if you want buyers and sellers to not only remember your and your listings, but do something about it, quality visual content is the way to go. “A study by international listing website Domain.com found that video increased listing inquiries by 403%”? What was your source? Thank you. This stat is available from a number of digital marketing research firms (you can just google it to see a list), but it was originally reported by Australian real estate portal domain.com.au. They researched thousands of listings on their site and discovered that those with video got more than 4x the inquiries of listings without video.